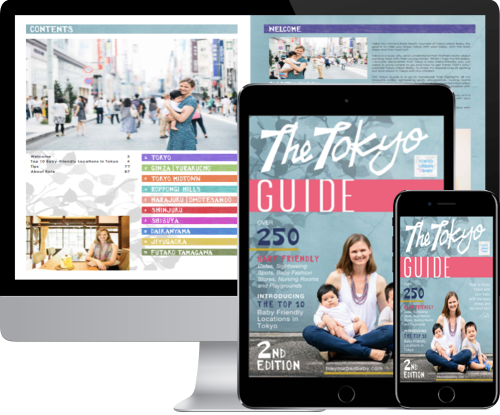 The Tokyo Guide ebook (2nd Edition, 2017) has been launched! 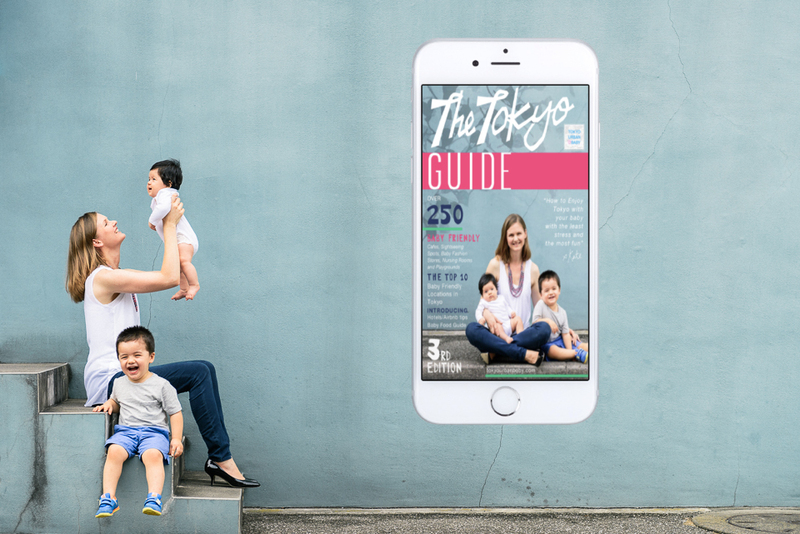 Travel stress-free with your baby in Tokyo with the essential Tokyo Guide, designed especially for parents with babies and toddlers. 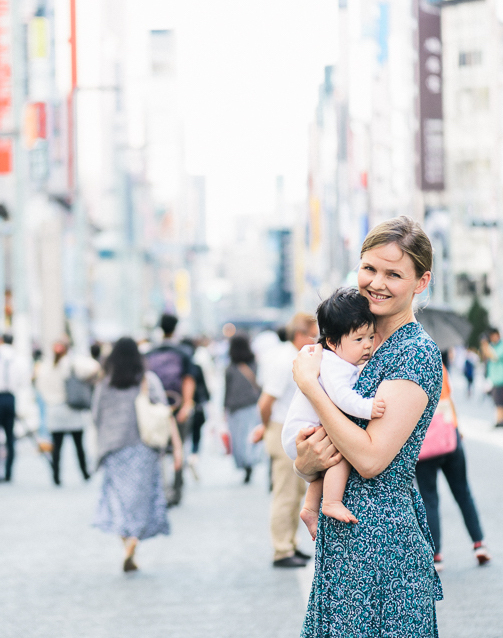 Do you want to enjoy Tokyo with your baby, with the least stress and the most fun? 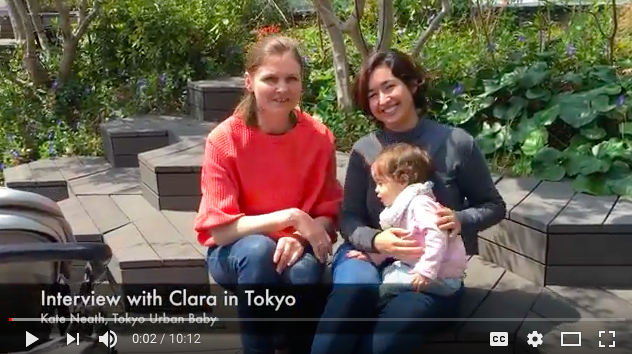 Planning to visit Tokyo soon for vacation, but worried about traveling in such a big city with your baby? 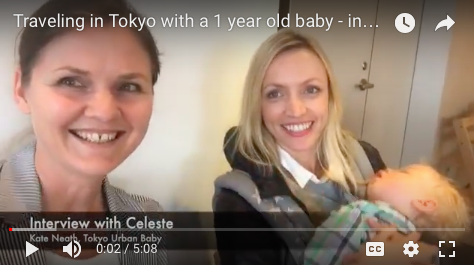 You’ve been to Tokyo before, so you kind of know what to expect, but in the back of your mind you are anxious as this will be the first time with an infant in tow? 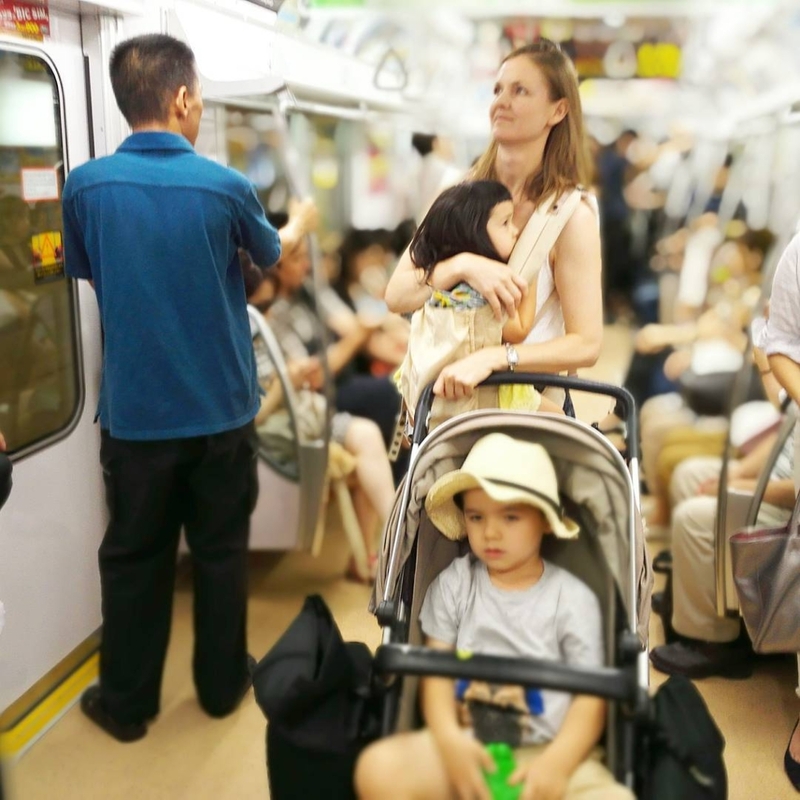 Or maybe you are moving to Tokyo soon and wondering how on earth you are going to navigate all the train stations and elevators, not to mention how to find the baby-friendly cafes, sightseeing spots and playgrounds? My Tokyo Guide can help you! 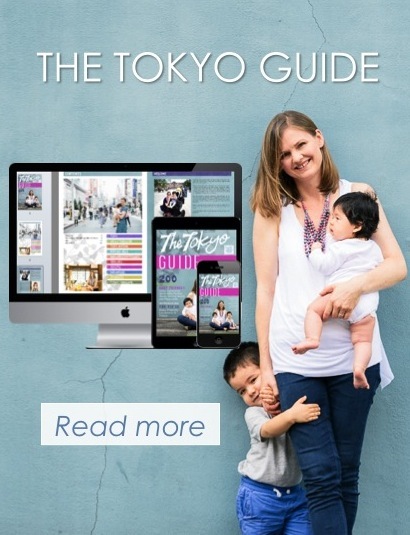 I am SO excited to bring you the 2nd Edition of The Tokyo Guide. 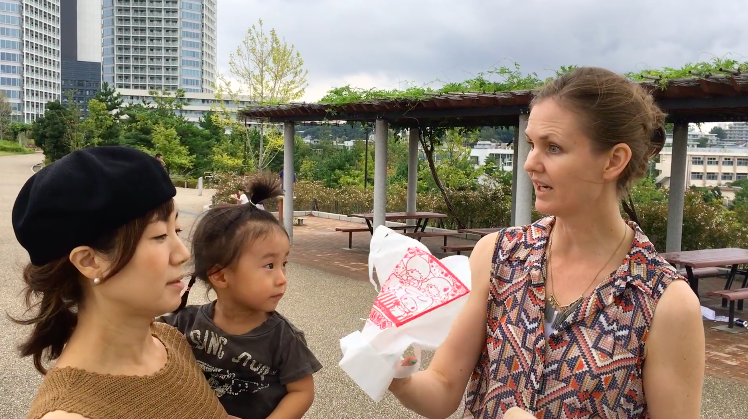 The 1st Edition was launched in January 2015 and within months of the release hundreds of mums and dads from all around the world had purchased my ebook and were using it to find their way around Tokyo. 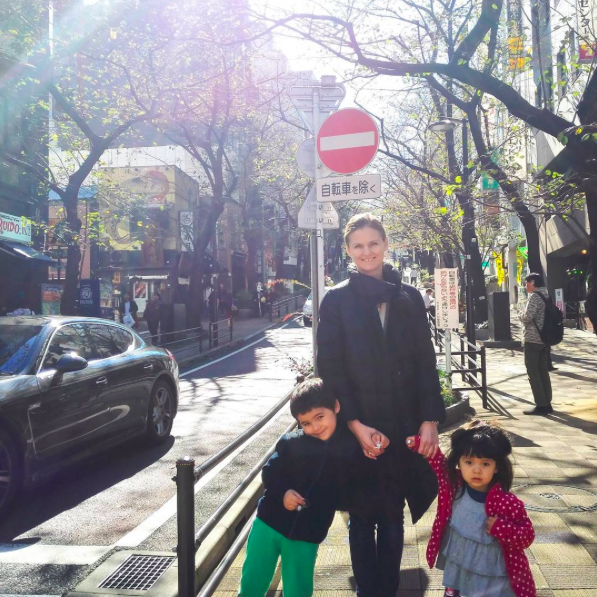 Thanks to the positive feedback from everyone over the past year, I decided to make the Tokyo Guide even bigger by including over 50 more baby-friendly restaurants. These are restaurants that are only known by Japanese mums and dads and you would never realize they are family friendly unless someone told you! So this is very important info and I am sure will help you all to have that romantic dinner that you have been waiting for. With baby in tow of course! In addition, there were some shops that had moved and new sightseeing spots have emerged, which have all been updated and added to the guide. What should I do when I catch the train with a stroller? Plus maps all the locations, and essential baby terms translated into Japanese to make your time in Tokyo a whole lot easier. Perfect for families with newborn babies to 3 year old toddlers (or any child still in diapers or who needs a high chair!). Is The Tokyo Guide suited for me? 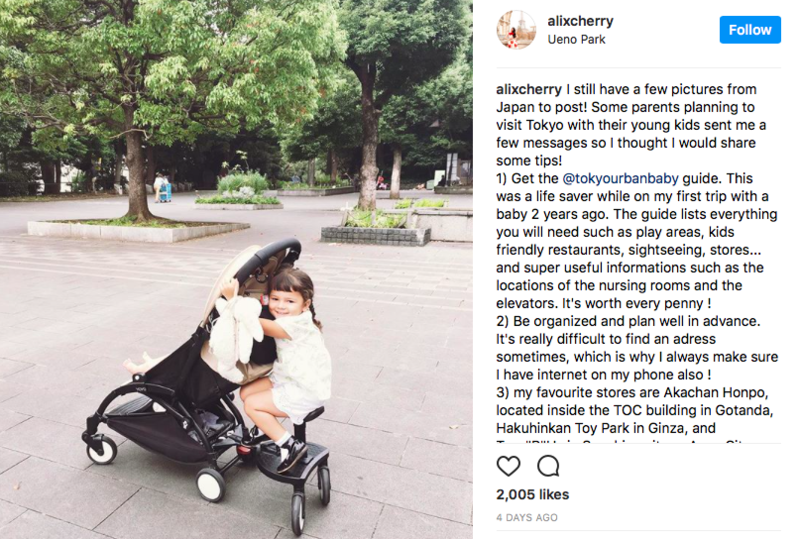 You want to visit the Top 10 Baby-Friendly Locations in Tokyo: 1) Tokyo, 2) Ginza / Yurakucho, 3) Tokyo Midtown, 4) Roppongi Hills, 5) Harajuku / Omotesando, 6) Shinjuku, 7) Shibuya, 8) Daikanyama, 9) Jiyugaoka, and 10) Futako-Tamagawa. 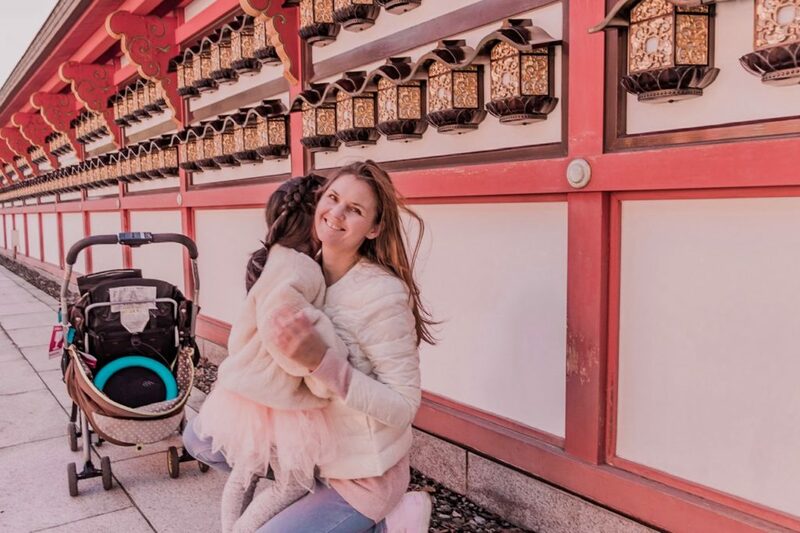 You want the information that The Tokyo Guide provides: baby-friendly sightseeing spots, shopping destinations (baby fashion and accessories), play areas (indoor /outdoor playgrounds and rooftop gardens), baby-friendly cafes (all stroller-friendly), and baby nursing rooms. 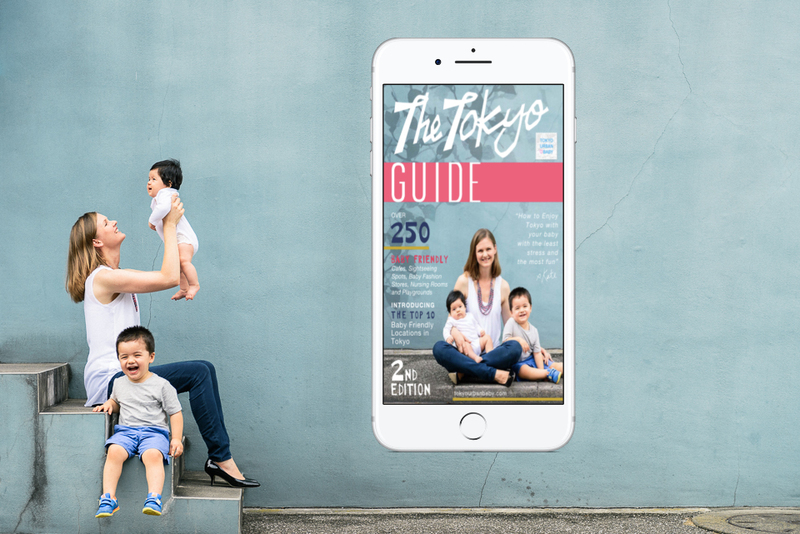 The Tokyo Guide is also perfect for you if you want extra information to organise and plan your day trips in Tokyo, such as where to buy diapers, milk formula, wipes, baby food, and advice for the train station. 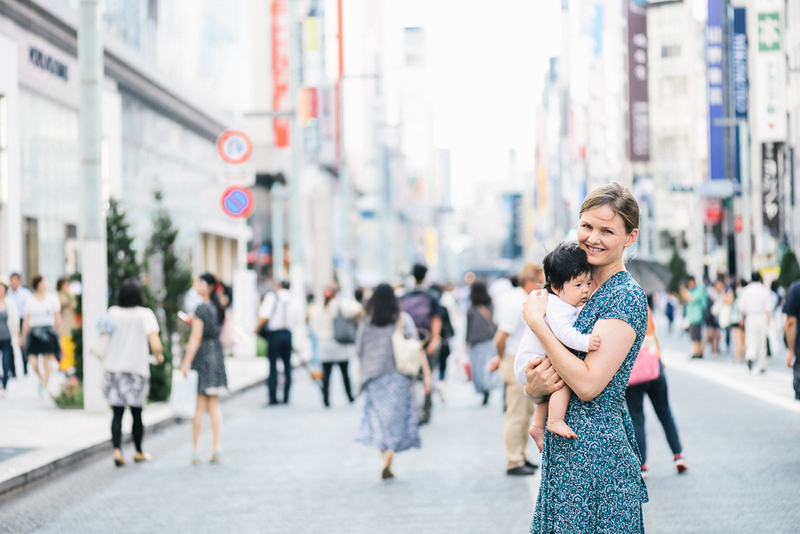 You want to visit places that are not included in the Top 10 Baby-Friendly Locations in Tokyo. You want information that is outside the scope of The Tokyo Guide. 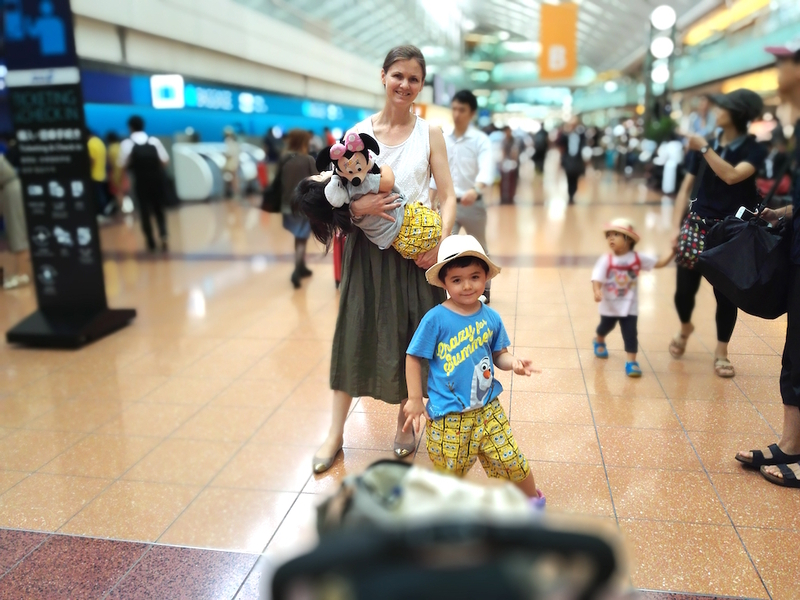 I traveled to Tokyo several time with my daughter who is now almost 2. On our first trip she was 3 months and having your guide helped me find great places where we could both enjoy tokyo and I wouldn’t be stressed out about finding facilities to change her etc. Loved the guide and found the suggestions incredibly helpful. 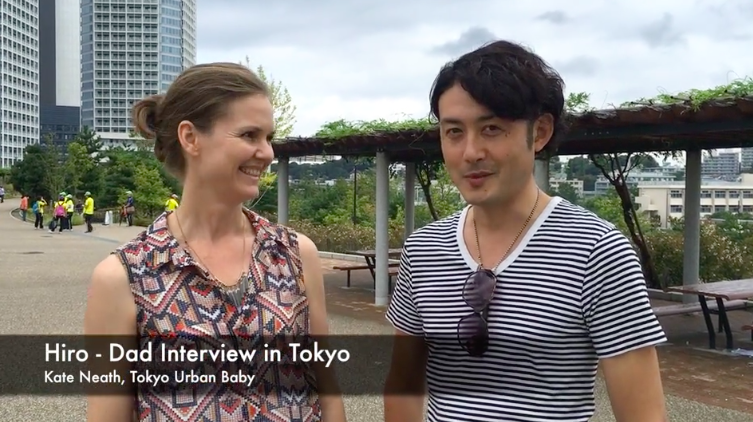 Video of why I started Tokyo Urban Baby and about my Tokyo Guide! For more details about The Tokyo Guide click here! Hi, I tried to register myself with Tokyo Urban Baby but I was unable to do so. There is only option to login. I’m planning to travel with my baby next year in Oct as my girl turns 1 yr 5 mths old. As we have not travel with her before (not even to the nearest country), it would really help if I can register myself with this site to read through your Travel Guide with babies. 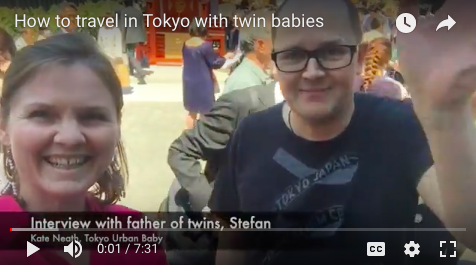 That is wonderful that you will be visiting Tokyo with your baby girl! 4. Enter your details. You can pay by Paypal or by credit card (Stripe). 5. Once you have completed the purchase, you will immediately get access to the “members” tab in the top menu, where you can download the ebooks and access my interactive map, events calendar, and video tutorials for how to navigate the major train stations with your baby.